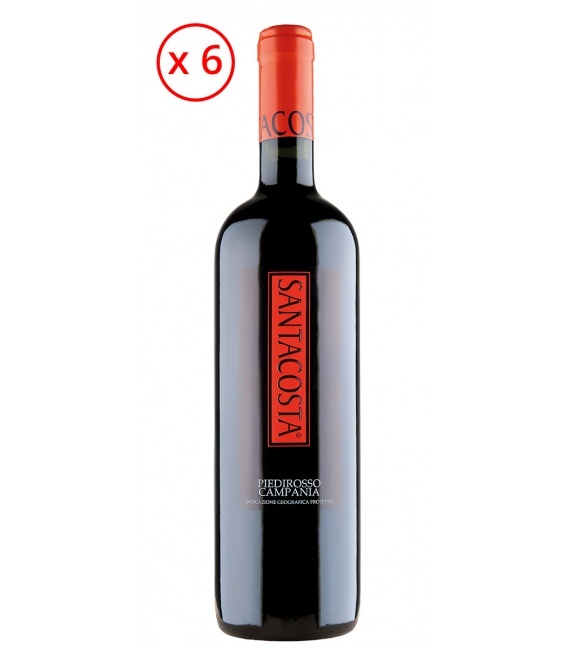 The Piedirosso is a rich wine, wines, volcanic the that the territory lends aromas and flavors, powerful. A wine with a froth and a note of light sweet amplifies the feeling mineral, showing himself to be fulfilling, natural and fresh. The Sommelier Wine sparkling with slight foam obtained from Falanghina grapes, has a ruby red color with violet notes. On the nose the aroma is fruity, evident is the sensation of floral and vegetal notes. 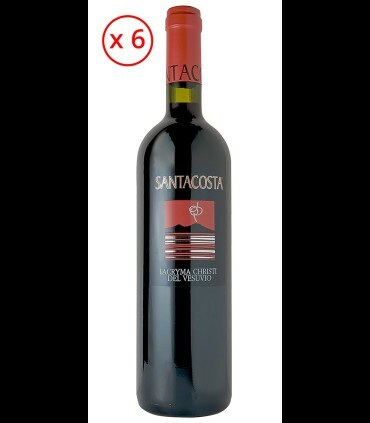 On the palate sweetness with acidity and minerality, very balanced, make it fresh, slightly tannic, balanced wine. Combinations recommended: Spaghetti with fresh tomato sauce or meat sauce, red meat, vegetable soups, or vegetables, with meats and cheeses slightly seasoned. Uncork and serve at a temperature of 10-12°C in goblets, Tulip shaped. 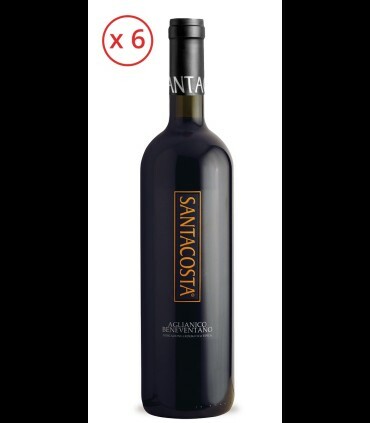 Cellar: The company Santacosta has a long story to tell, exclusively dedicated to the viticulture traditional. In the last part of the century embarks on the path of enhancement... details.